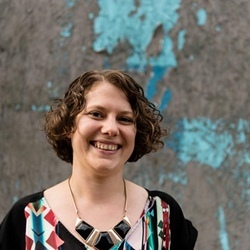 September may mean an end to summer holidays for many of us, but Sally Abé gives us reason to celebrate with a summary of the best produce (including ripe orchard fruits and beautiful game) on offer this month. After the very wet end to August it may feel as if Autumn has started early this year. 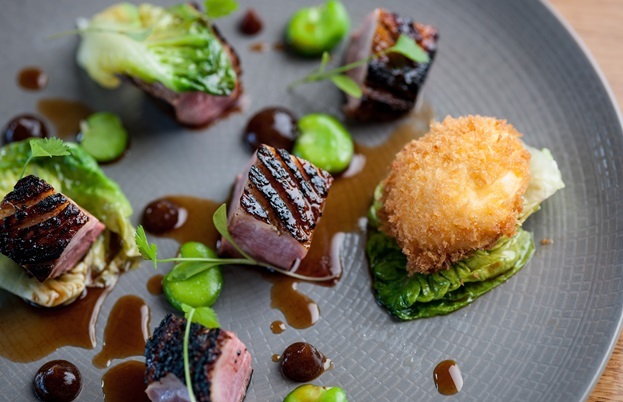 Picnics and barbecues may well be a distant memory but fortunately there is a lot of British produce to look forward to in Autumn as we begin to see the first apples, pears and nuts appear, and, of course, game season is now in full swing. Damsons begin to ripen in September; a subspecies of plum which are sweet yet astringent, damsons are great in jam and desserts and make terrific gin and wine. Look for the Merryweather variety which is sweet enough to eat without cooking. 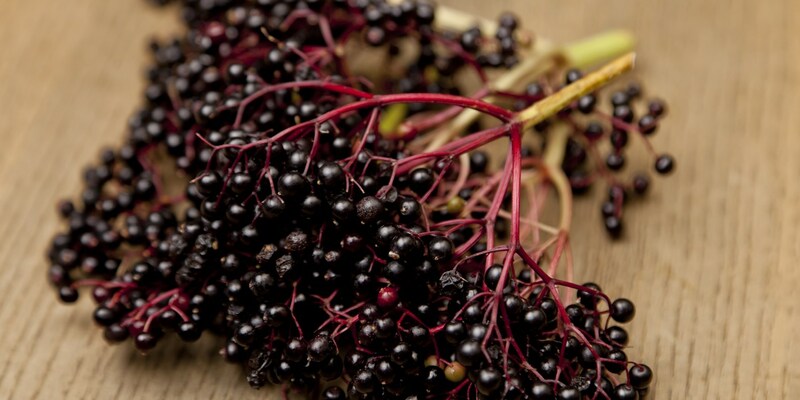 By now, elderberries should be hanging from trees all over the UK. As one of the most common trees in Britain, everyone can become a forager to collect these little berries which can be pickled and preserved or made into a delicious pontack sauce which is traditionally served with cold meats and game. Cobnuts are an English strain of hazelnut and are now in season. Native to Kent, they are popular among chefs and should be sought out for their sweet nutty flavour that pairs beautifully with game birds and are delicious in an autumnal salad. Another nut that begins in September is the better known chestnut; normally associated with Christmas, they are ripe and ready to eat now, so why wait? Chestnuts don’t have to be part of a heavy winter dish – Theo Randall makes an interesting Chestnut risotto, while Shaun Rankin pairs chestnuts with sweet scallops and you can even make Chestnut pasta as Monica Shaw shows us. All kinds of brassicas are coming into their prime season now. We all know and love broccoli, sprouts and cauliflower but why not try something a little more unusual such as crunchy kohlrabi, the geometric romanesco or the sweet kabu turnip which has a flavour so delicate it is delicious eaten raw. If you can get your hands on some Mylor prawns this month, you are really in for a treat. 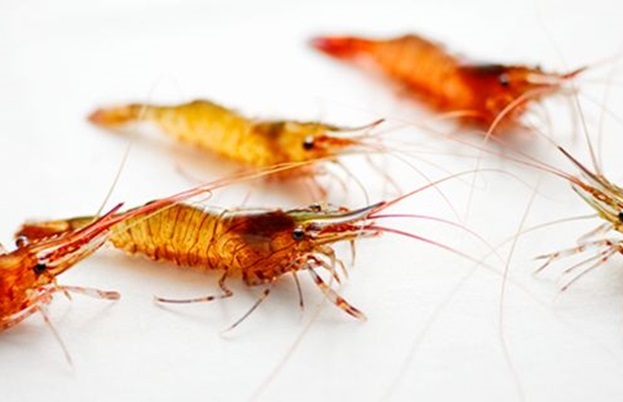 In season from September until February, these tiny prawns are succulent and sweet and are a firm favourite among chefs. Caught in the Mylor harbour just outside of Falmouth, they are sustainably fished with pots and hand-held nets and are delivered to restaurants alive and wriggling and are certainly worth the hassle of shelling! The wild duck season begins on the 1st of September. There are many types of bird shot at this time from teal and widgeon to pochard but you are most likely to find mallard in your local butchers. Slightly smaller than your average farmed duck, these green-feathered birds have a great depth of flavour and should be enjoyed throughout the season. Look to Robert Thompson’s Roasted breast of mallard with crispy leg, pumpkin soup and roasted chestnuts for inspiration.